 In 2016, PASSAGEN will once again provide both fresh perspectives on design classics and a launch pad for young talent. British designer Jasper Morrison is the A&W Designer of the Year 2016. At the start of the new design season, the winners of the Best of Best 2016 awards will be presented. The Cologne design event now encompasses 190 shows by national and international designers and manufacturers. 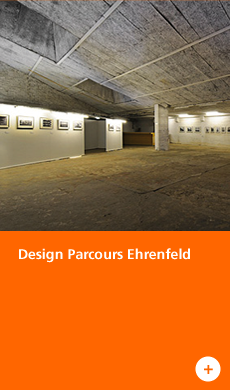 For the 9th time, PASSAGEN and Design Quartier Ehrenfeld – DQE are presenting design parcours ehrenfeld.